We have continued to develop the Children’s Village, and now have 3 homes for children, a staff house, a on-site director’s home, Office, the Ministry Centre, (which can house up to 80 guests), and an RV site with full hook ups. Currently construction has been taking place on the Phase 1 of the Youth Auto Shop, this is a four bay shop that will provide a place where the youth can learn skills for their futures. 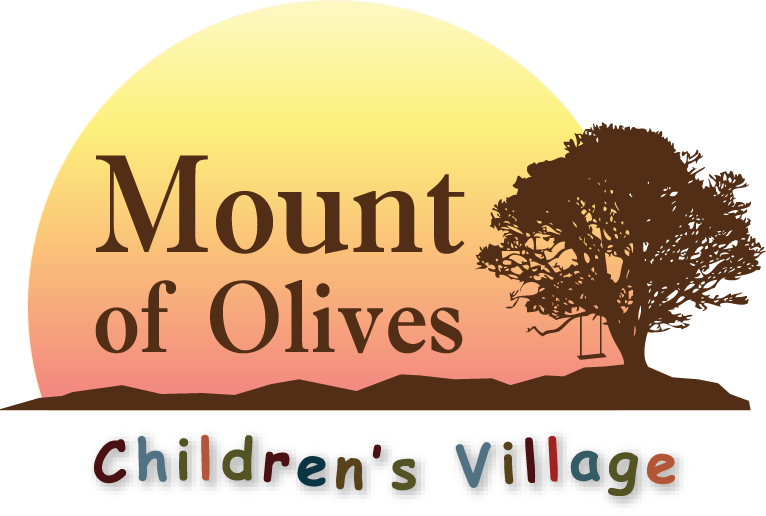 The Mount of Olives Children’s Village vehicles will also be able to be serviced here. Phase 2 will be a second story that will include a Bodega (a storage and sorting area for donations), a Study Hall and a Music/Fine Arts Room. We also have several projects on the go in the community, housing, medical/dental clinics and an additional classroom at the primary school.